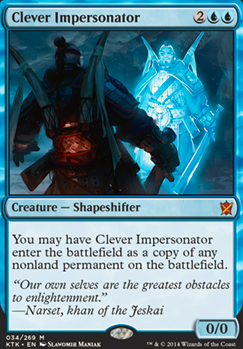 If my opponent copies my face down morph creature with a Clone effect, do i have to reveal the face down card to them? 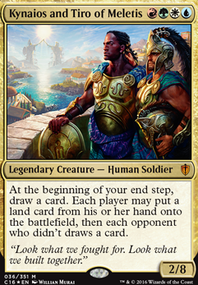 That is if you decide to follow with Marchesa as commander. 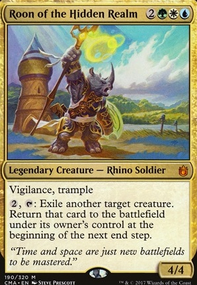 If you go the route of Beckett Brass, I think you then need some things like Nemesis Mask , Demoralize , Panic Attack , Outmaneuver ... things that help your creatures become harder to block. Also, more shapeshifters could be a good thing (i.e. 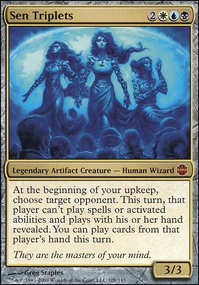 Dack's Duplicate , Protean Raider , Clever Impersonator etc.). 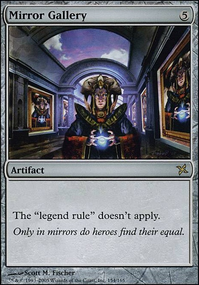 Also, because a good amount of pirates create treasures and so do some other flavorful Ixalan sorceries, instants, artifacts... it probably would save you some slots to not run things like Chromatic Lantern since treasures are technically mana fixers. Hope that helps! Feel free to ask for more input. I love the Ixalan-Pirates theme. Hi TrickySilent, thanks for your upvote. I took out Sakashima's Student and put in Clever Impersonator for it. 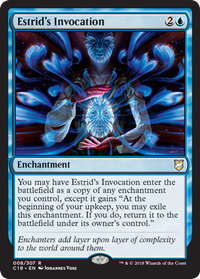 The Clever Impersonator feels better in this deck because he can copy not only creatures, but any nonland permanent. I rarely used the Ninjutsu ability from Sakashima's Student and the mana cost for hardcasting Clever Impersonator are the same to as for the student.